I was born and raised in Raleigh. I have been a technician for a little over a year and have been with Complete Pet Care Animal Hospital for nearly ten months. 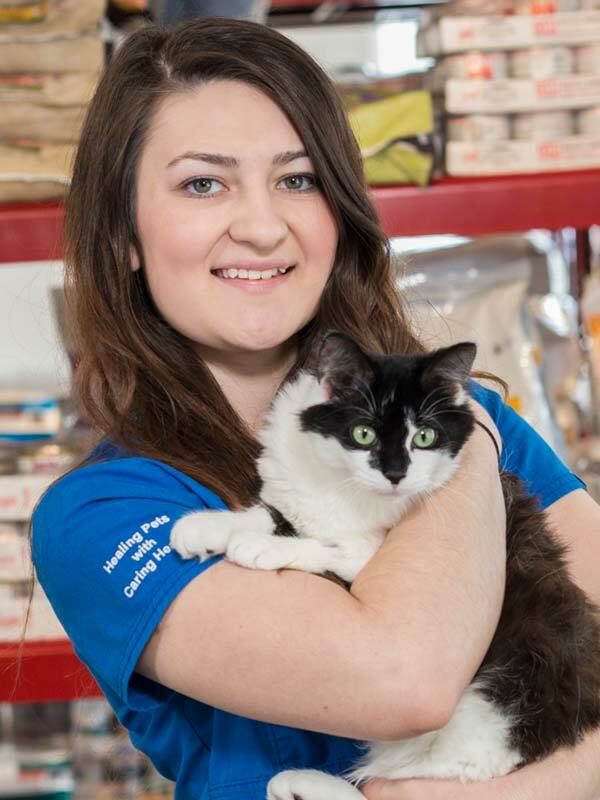 I didn’t discover my passion for helping animals until after I graduated high school in 2013. Since then I have devoted myself entirely to ensuring the best health and safety for each pet that walks in the door. My hobbies include cooking and playing with my cats, Lucy, Ella and Penelope.